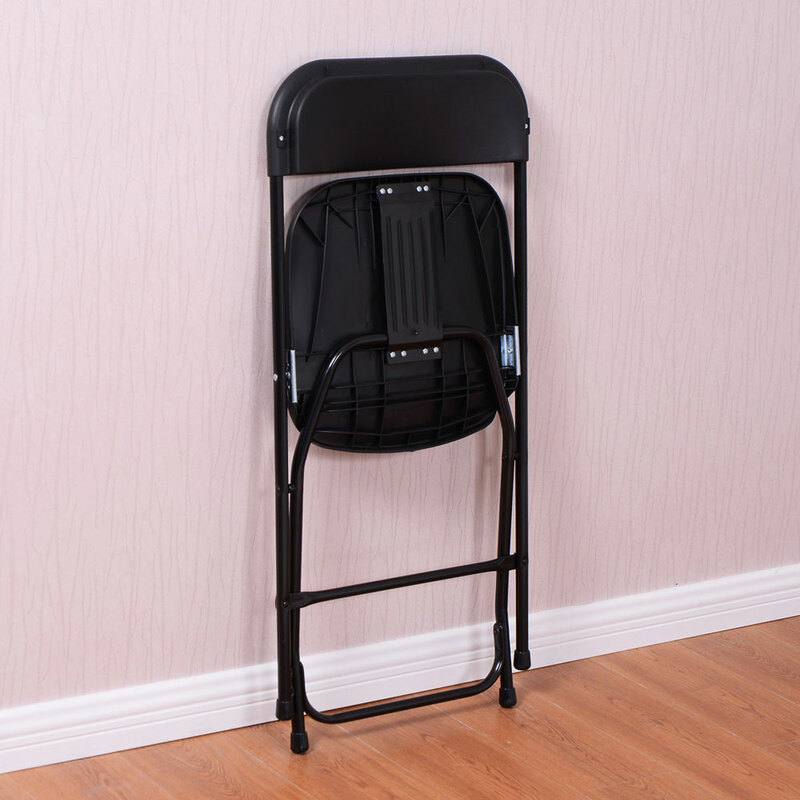 Our Portable Plastic Folding Chair which is made of excellent plastic, this chair is lightweight, stable and durable for long time use. Special surface treatment makes the chair comfortable to sit on. 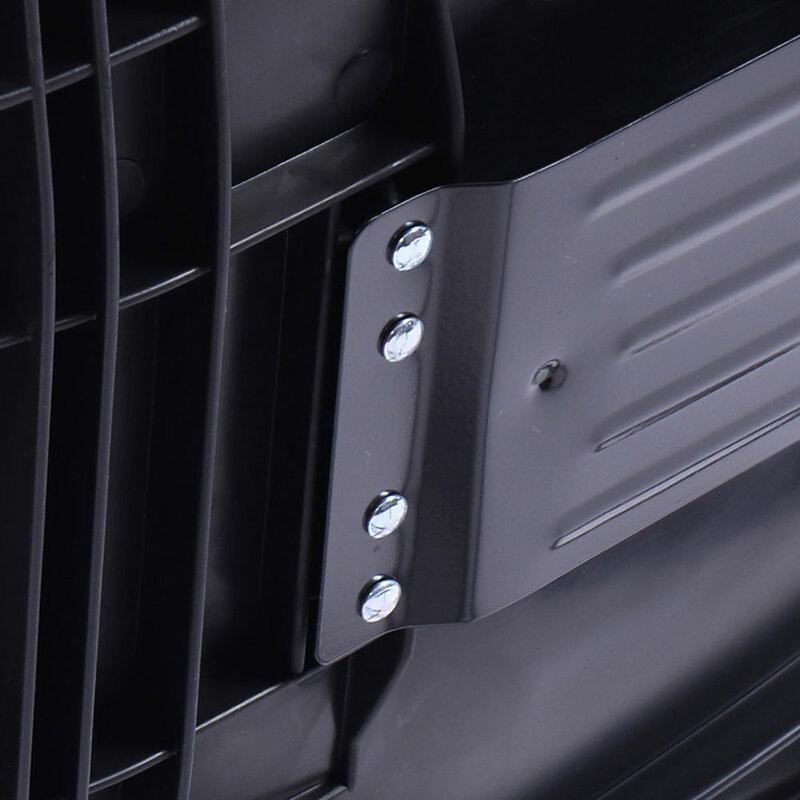 As it is folding, it is convenient to carry wherever you go. 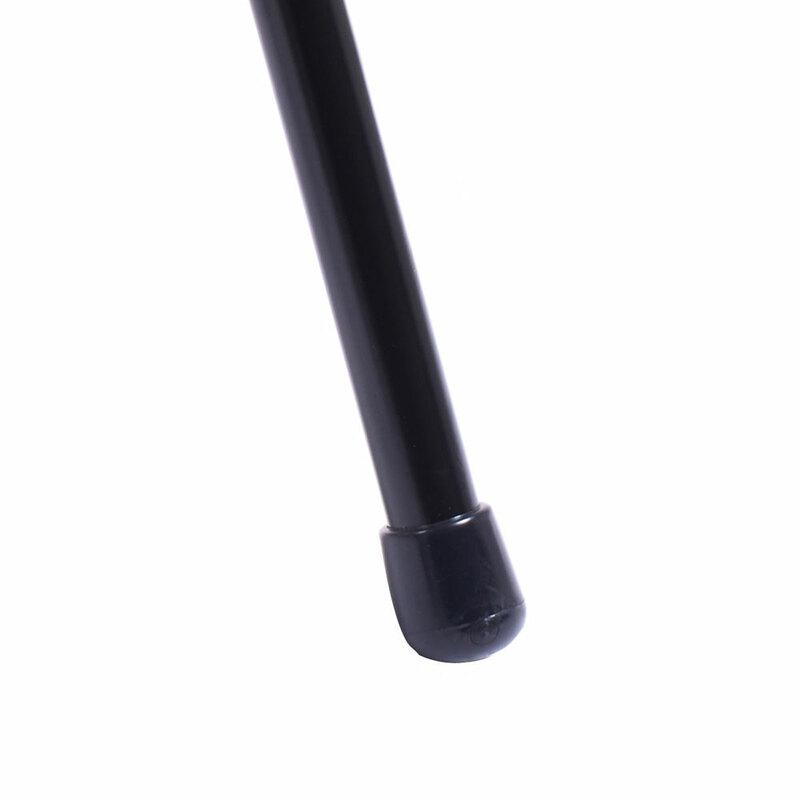 It is wonderful for outdoor use while you can use it indoor as well. 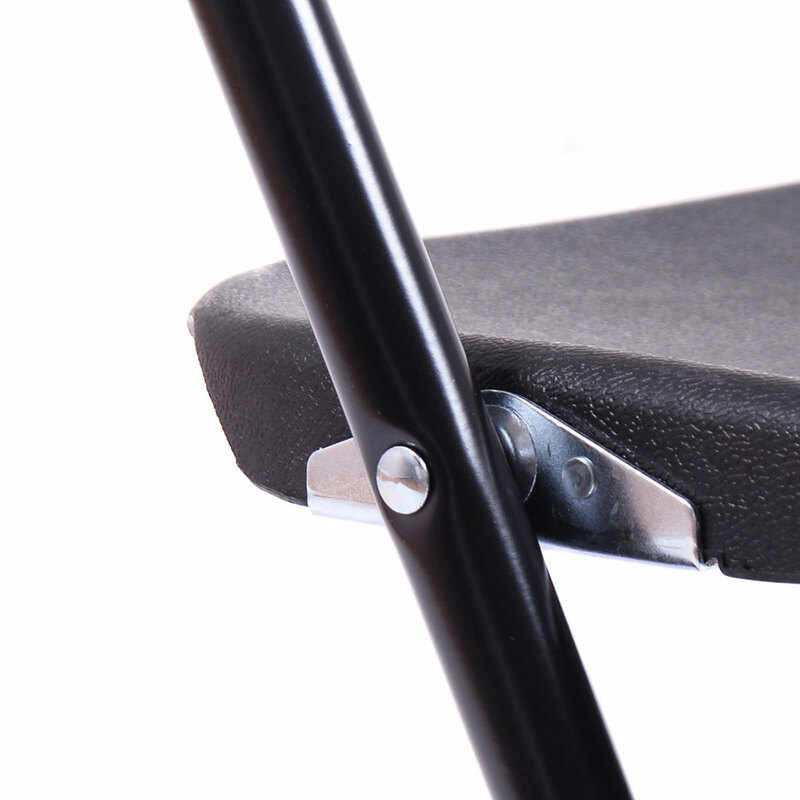 Our chairs are comfortable, breathable, resistant, impact resistant, durable and resistant to deformation. 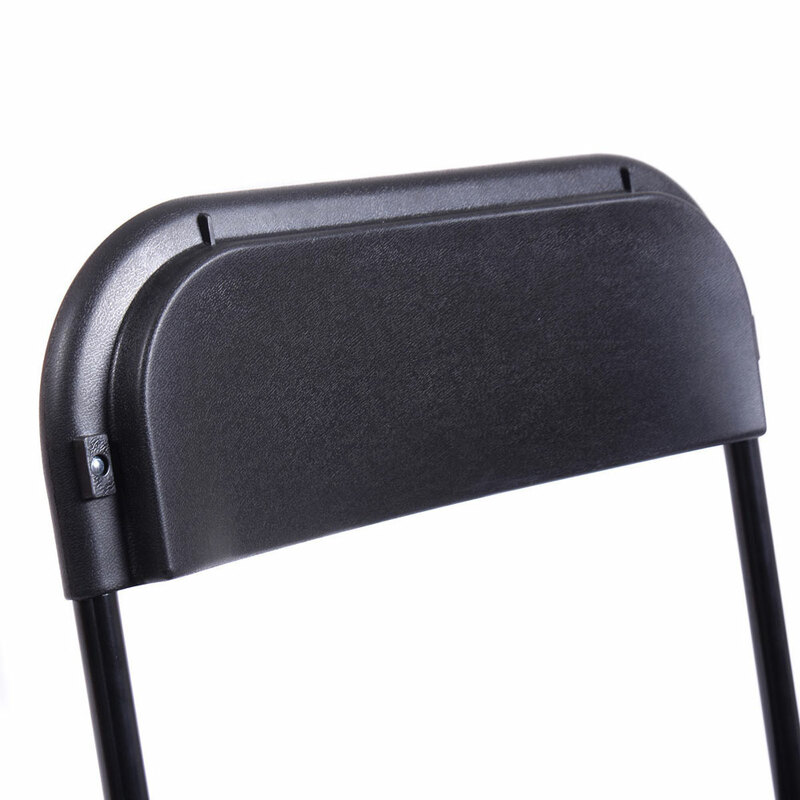 Most of the customers received the chair said: the chair is quite cool, the design is simple and generous, the installation is convenient, just follow by the manual, you can fixed it easily. Purchased these for Family Get Together s, dinners, etc. 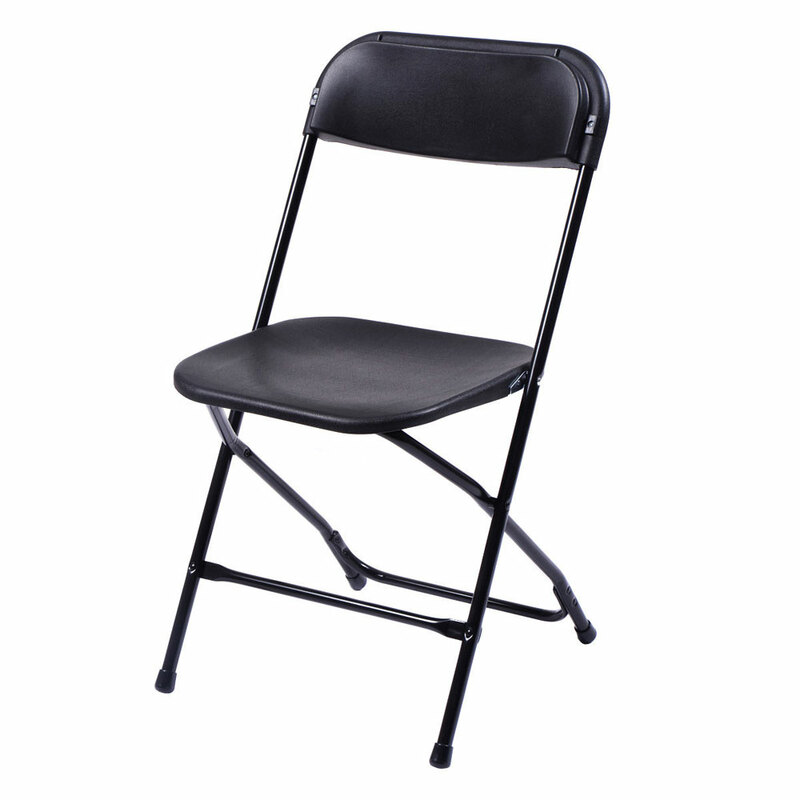 they are extremely durable, comfortable for a folding chair, balanced, and store easily!